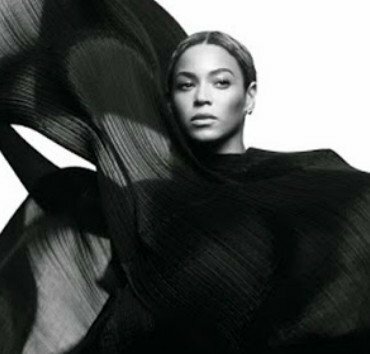 Credit: Robin Harper Beyoncé is always ahead of the game even with holidays. 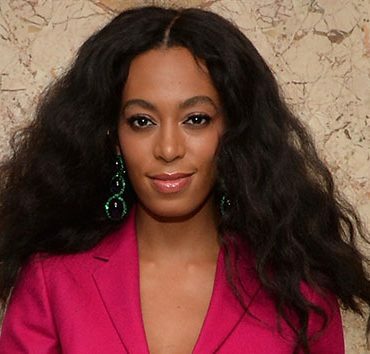 Photo by Josh Brasted/Getty ImagesSolange Knowles has been honored with a key to the city of New Orleans. 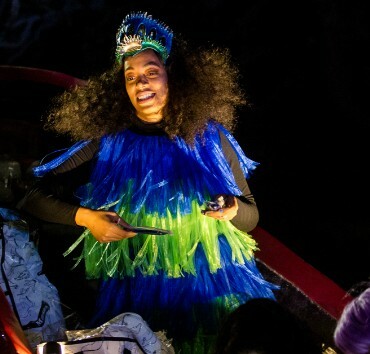 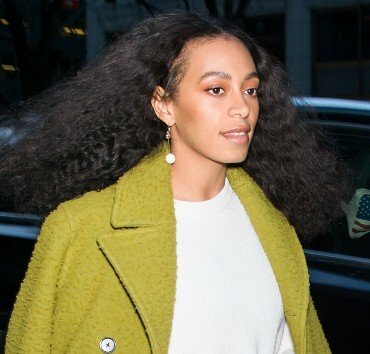 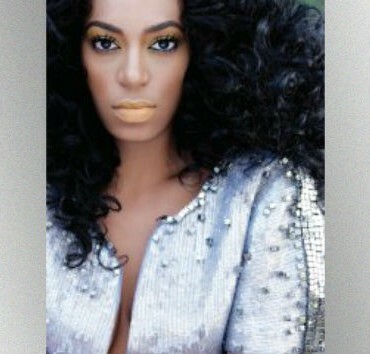 Solange reportedly owes the state of California more than $55000 in back taxes.